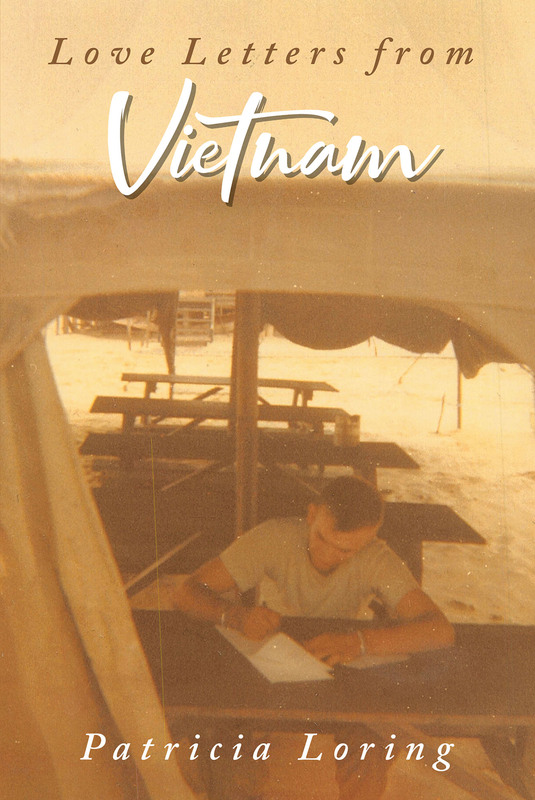 Love Letters from Vietnam, is a true story about a young man who was enlisted in the Seabees, a part of the navy, while he was in high school. After he graduated from school, he left for two years of active duty. Bob was never really interested in girls; he had one love, and that was working on cars. After he was deployed, they wrote each other, and their love developed from friends to a couple who found the love that was there all the time. They have been married for fifty years.